666MrDoom: Lifestock (2015) by Lifestock.Lifestock is a hard/heavy rock band from Serres, Greece formed in the spring of 2013. 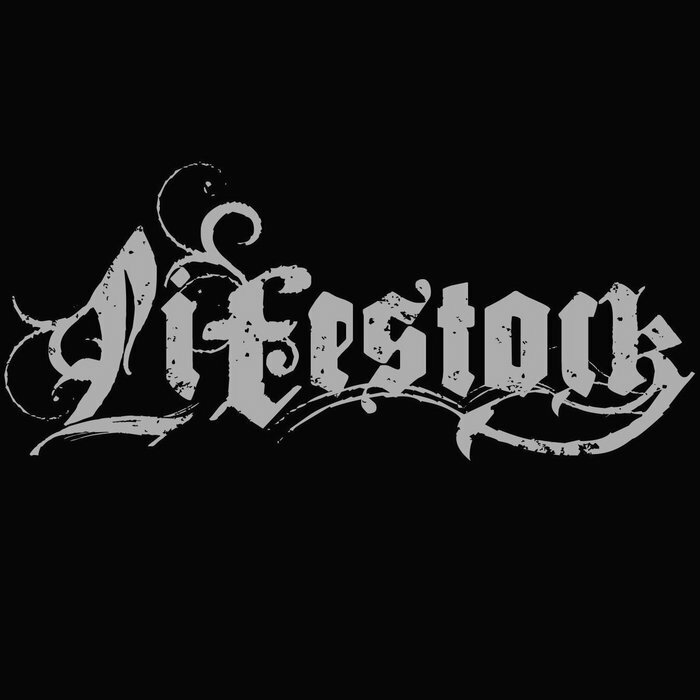 Lifestock (2015) by Lifestock.Lifestock is a hard/heavy rock band from Serres, Greece formed in the spring of 2013. Αναρτήθηκε από MrDoom στις 7:55 μ.μ. SWAMP EP 2015 by SWAMP.